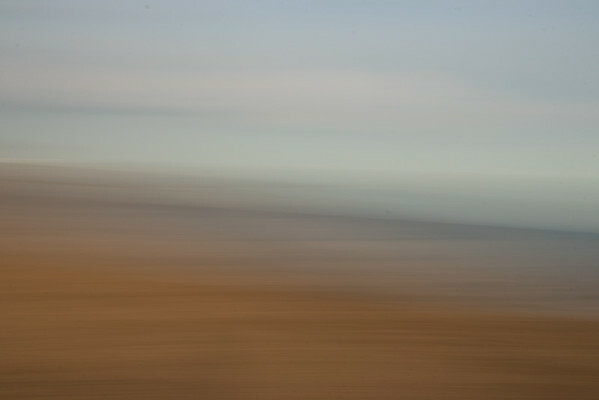 A shooting technique involving moving the camera whilst the shutter remains open to achieve a blurred, almost ethereal image. 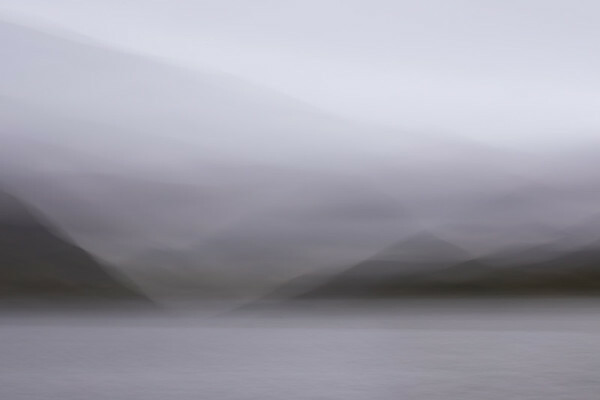 ICM of Snowdonia, looking towards Tryfan & Glyder Fawr mountains. 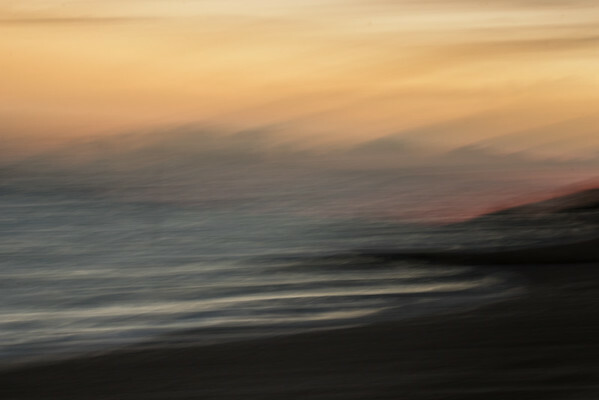 An ICM of waves just before they break on the shore. 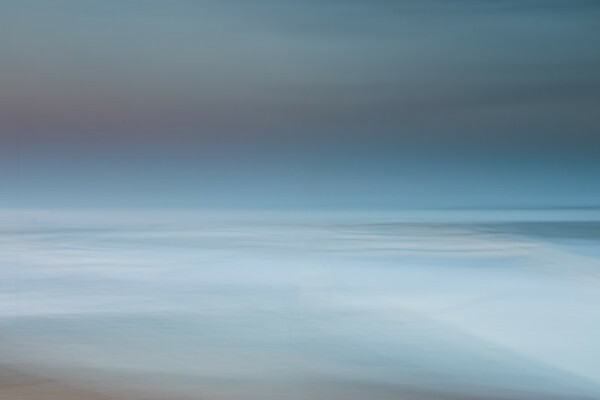 An ICM seascape of the post sunset 'Blue Hour' off the coast of Mersea Island. 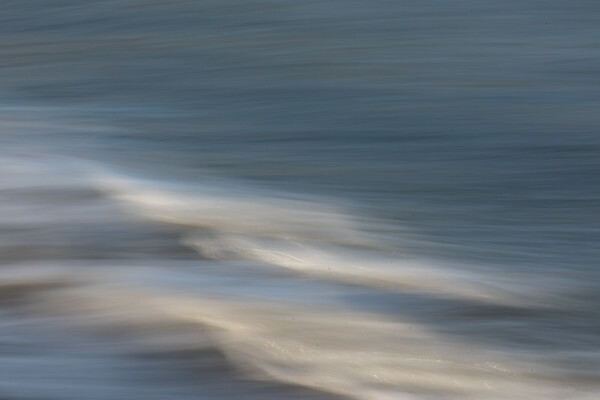 Seascape ICM off the coast of Mersea Island. 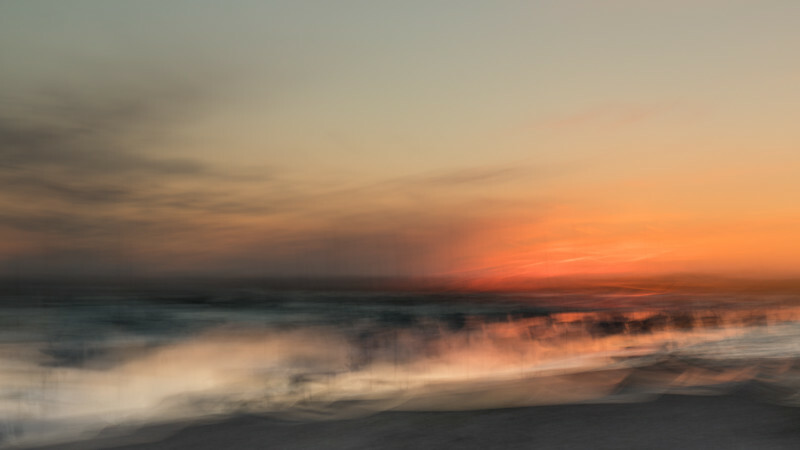 Shot taken just after sunset, with the orange glow still illuminating the sky. 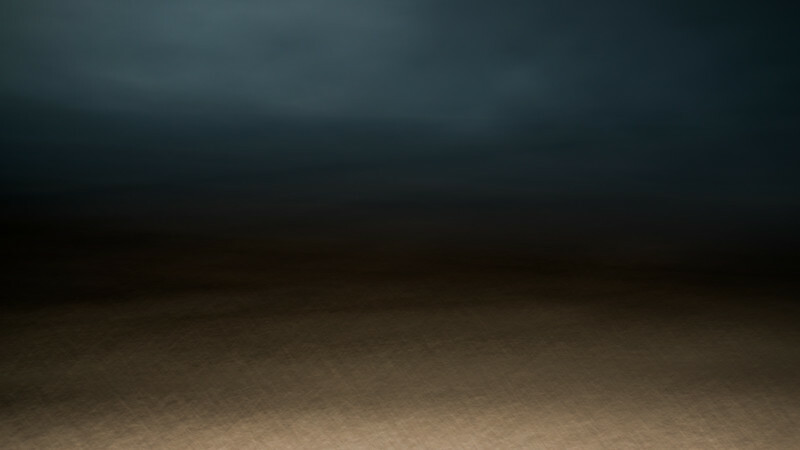 An ICM of boats moored in Besom Fleet in the mouth of the River Blackwater. 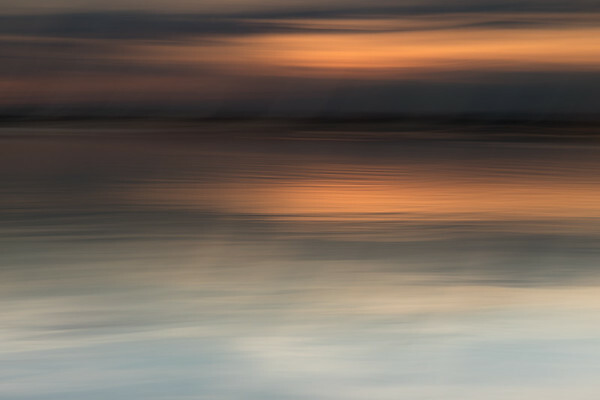 A multiple Exposure shot of several ICM's taken at sunset over the sea on Mersea Island. 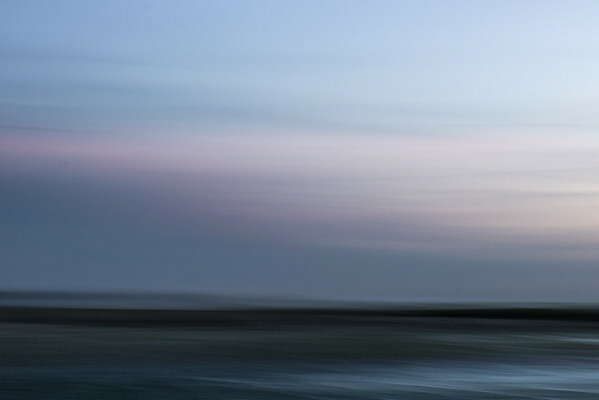 An ICM shot of the post sunset 'Blue Hour' pm Mersea Island, shot from the low tide mark, with the tide out. 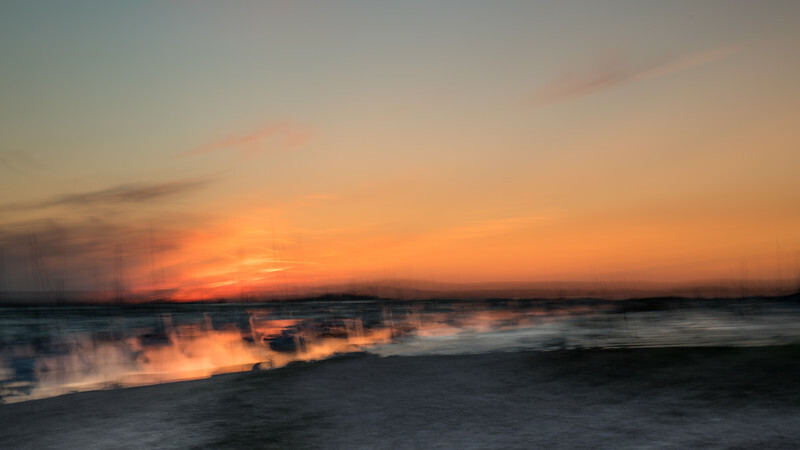 A coastal based ICM shot of the Mersea Island sunset. 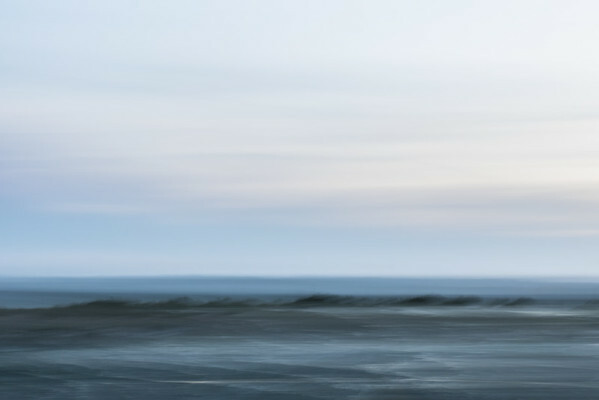 Single shot taken in camera without any additional layers.